“I’m not changing my values. Nobody would ever make me change my values,” Brazile told NNPA Newswire in an exclusive interview. “The only thing that will change about me is my age,” she said. 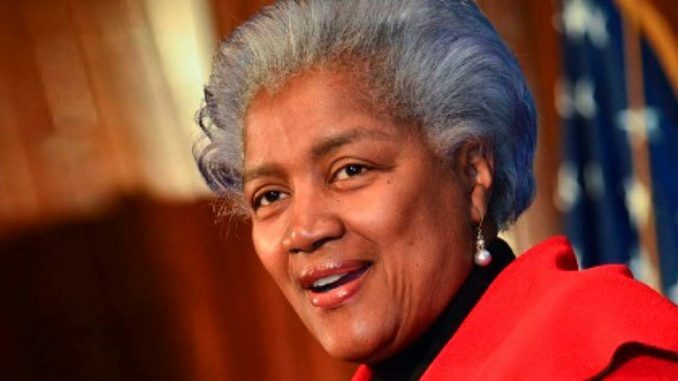 Donna Brazile says there’s no way she’s selling out and her core values will always remain intact despite her controversial decision to sign with Fox News. The former Democratic National Committee chairwoman, signed on as a contributor with the Fox News Channel on Monday, March 18. Previously, Brazile had been a contributor for CNN and ABC News. In an op-ed article on FoxNews.com, Brazile wrote that she hoped to improve the tenor of political debate. “Will I agree with my fellow commentators at Fox News? Probably not. But I will listen,” Brazile wrote. 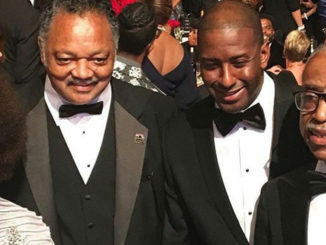 Brazile, a longtime friend of the Black Press, was honored last year during Black Press Week by the NNPA when she delivered a stirring address about the “State of the Black Press in 2018” at the National Press Club in Washington, D.C.
Brazile said she expected criticism when she decided to sign this week with Fox News. “If I made a decision tomorrow to work for a presidential candidate, people would ask why,” Brazile said. “It reminds me of 2008 when people asked how come I’m not working for Barack Obama, that he’s a black man. Or, how come I’m not working for Hillary Clinton because she’s a woman,” she said. Brazile said the importance of the 2020 presidential election was a primary reason she decided to join Fox News. She said it’s of great concern that the national debate has become hostile and disrespectful. “In order to win, we have to expand the electorate and we can’t just talk to people who agree with us. We have to talk to people who may not agree with us because they don’t hear us,” she said. Finally, she said unlike those who wish to “stay in their lanes all of their lives,” she needed a change. “I want to try this lane [Fox News]. If I don’t like it, I’ll get out of this lane and hopefully I’ll get a job when I get out of this lane,” she said. At least the viewers of Fox News will be exposed to a different viewpoint – and Donna Brazile can certainly handle that assignment.